As old man winter finally releases us from his icy grip, we can start to get outside and enjoy some sunshine! Touring local gardens and taking nature walks are great ways to shake off the winter blues and relieve stress. April is the perfect time to be on the lookout for wildflowers in our local nature parks. Ohio’s early bloomers include: Harbinger-Of-Spring, Snow Trillium, and Hepatica. 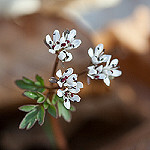 Then, look for Spring Beauty, Cut-leaf Toothwort, and Bloodroot. Later in spring look for Virginia Bluebells and Marsh Marigold to carpet forest floors across Central Ohio. Read the latest wildflower report from Ohio DNR. 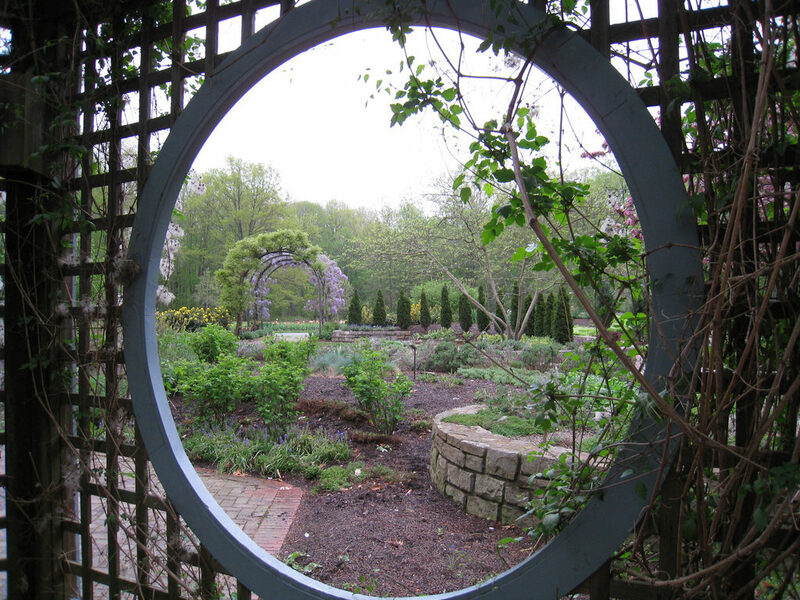 If you’re looking for more formal gardens, Central Ohio has a few to choose from. Franklin Park Conservatory and Botanical Gardens in Columbus is an obvious top choice. There’s always lots to see and do here, but the biggest reason to visit the gardens in the spring is to see Tulips in bloom. Another local favorite is Inniswood Metro Gardens. 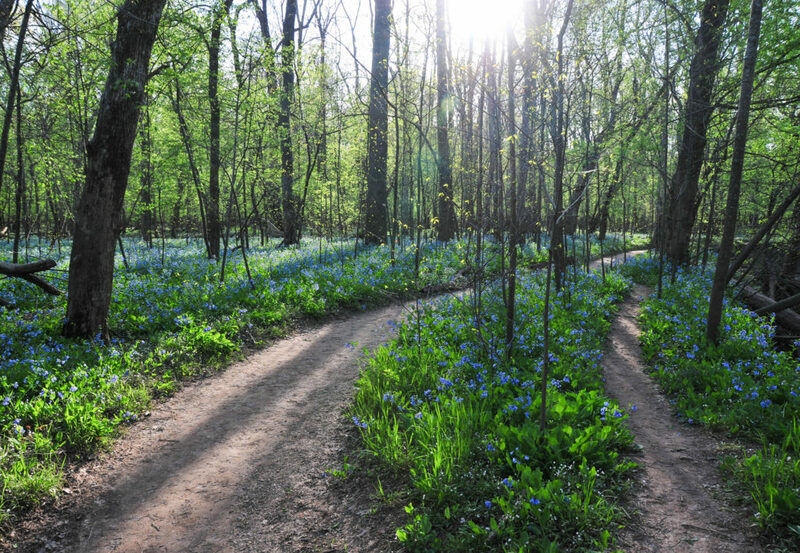 Located in Westerville, this nature preserve features both formal gardens as well as trails where visitors may find wildflowers. 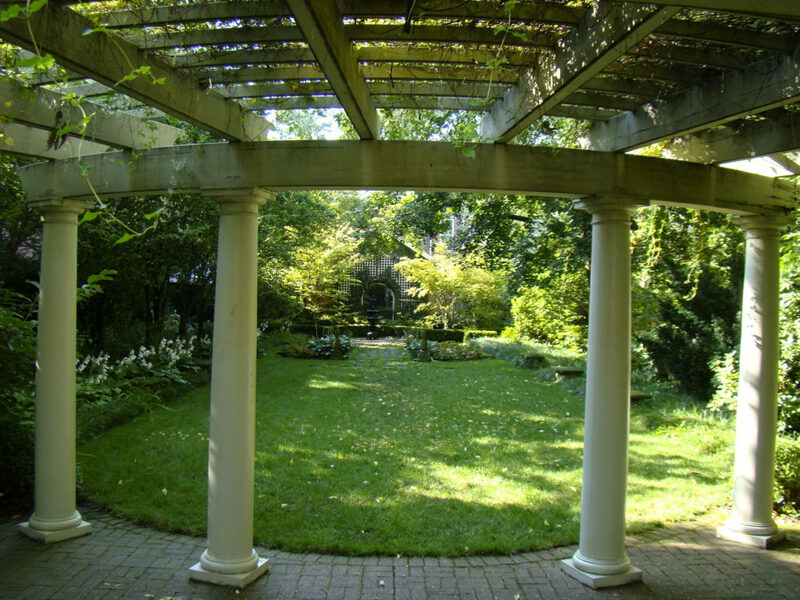 Or, enjoy gardens plus tea and history at the Kelton House Museum and Garden in the Town Street Historic District of Columbus. Once a stop on the Underground Railroad, Kelton House is now a step-back in time to 19th-century life in Columbus. The beautiful garden includes a trellis and carriage house. Do you know of another great Central Ohio spot to enjoy spring? Tell us about it! And, of course, feel free to call or text Realtor Rita Boswell at 614-547-3229 to chat about real estate. Spring is also a great time to list your home!